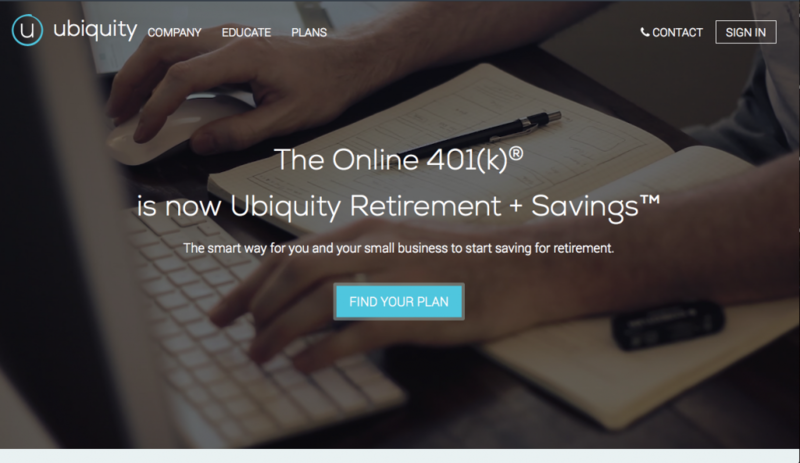 Ubiquity provides affordable retirement plans to small businesses and individuals. Focus97 was tasked with redesigning and developing Ubiquity’s marketing website, as well as creating original site content. We focused on infusing the site with fun, dynamic elements and a friendly yet professional look and feel for their brand. We also custom-designed and developed the company’s Intranet for employees.